Founded in 1969, Gardalatte was from the beginning an innovative enterprise. 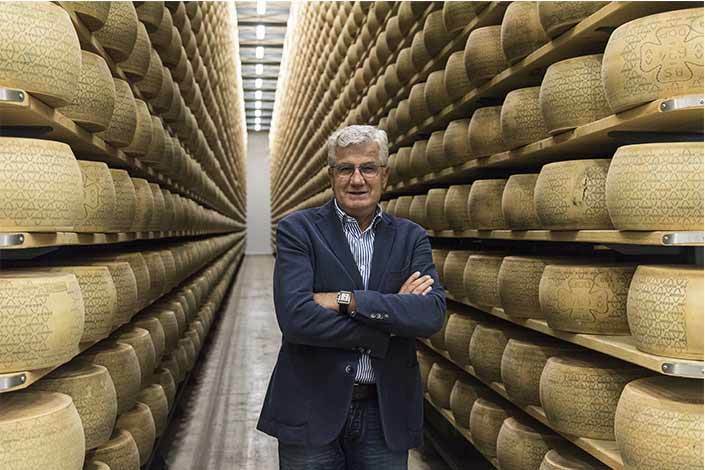 The Agricultural Cooperative today headed by Walter Giacomelli is the result of an intuition by a group of dairy farmers, who decided to confer added value to their product by directly transforming their milk themselves. We are in Lonato, a few kilometres from Lake Garda, in a stunning landscape set between the green hills that slope down towards the lake, a vast expanse of transparent water that in the distance narrows to fit between the peaks of the Trentino mountains. One of the most beautiful areas in Italy. A short distance from the town of Desenzano del Garda, where the Grana Padano Protection Consortium has its base. 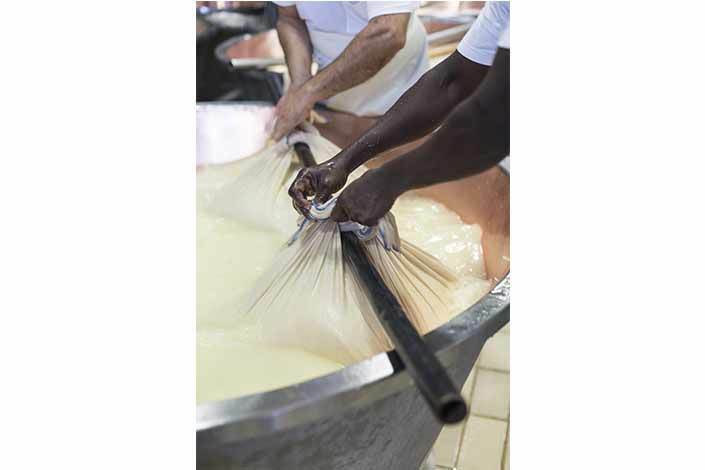 Nearly 50 years have passed since the founding of the Gardalatte cooperative, but in that time production figures have soared to the point where every year it transforms 900,000 quintals of milk into cheese. 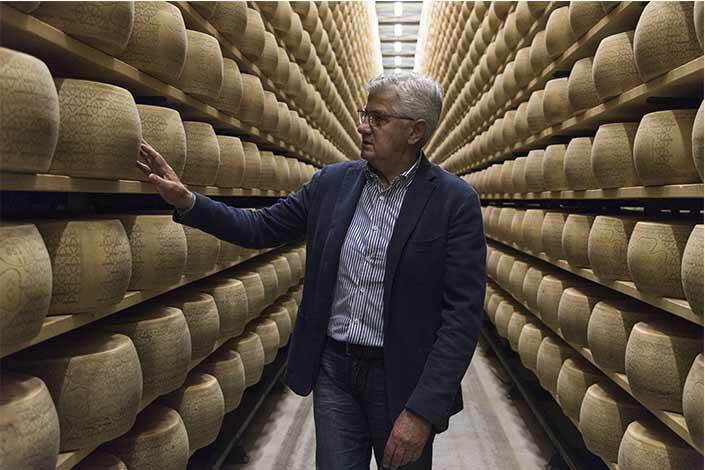 Roughly 800,000 quintals become Grana Padano, and over 100,000 Provolone. 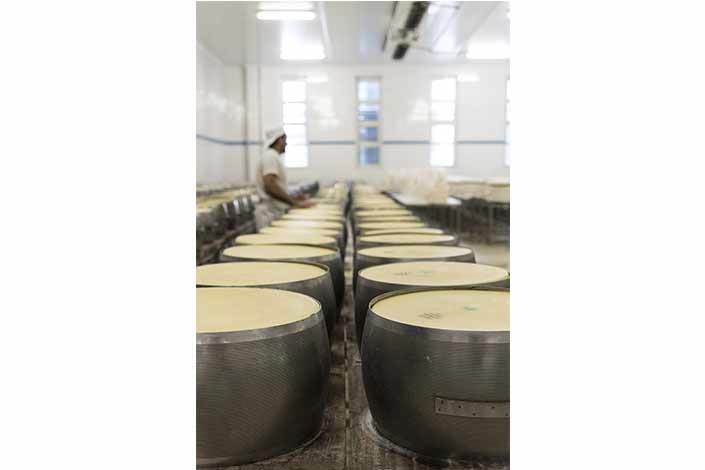 The President of Gardalatte describes how the cheese factory is the central hub of a network of dairy farmers who supply it with milk. On the premises of Gardalatte, PDO certification is assigned, to which the additional ‘Riserva’ brand may be added after a minimum of 20 additional months of aging. Gardalatte represents an important organisation, and intends to continue its expansion. Pietro, its director of production, shows us the various processing phases and explains the various technologies that have been introduced in order to ensure maximum product safety and quality, given the vast amounts of milk processed here every day. 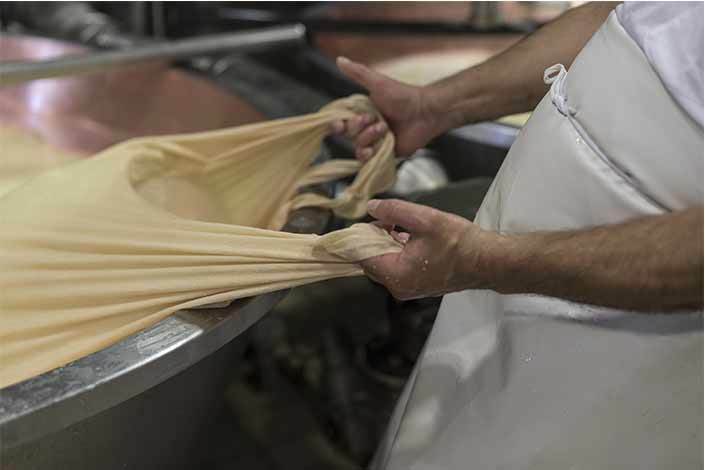 Gardalatte has invested strongly in research and development in order to optimise its processes and to find sustainable solutions for producing further items from the by-products of the Grana Padano DOP process, such as the large quantities of cream removed from the milk destined to become Grana Padano cheese. 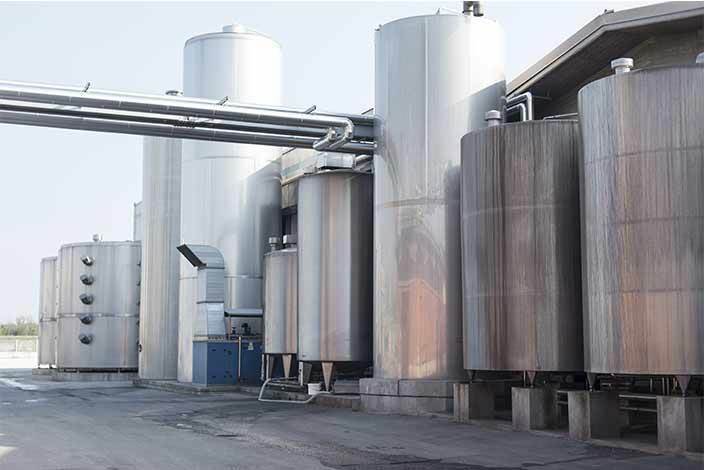 Its next goal is to implement a project for installing a serum concentrator which will reduce the consumption of water in the cheese factory by recycling used water. previous: Caseificio Sociale di Sabbionara Soc. Coop. Agr.